At Herjavec Group, Ira Goldstein is accountable for strategy, corporate development, and service advancement initiatives globally. He is an authority on cybersecurity solution development for enterprise clients and vendors; he also advises public- and private-sector leaders on business growth and cybersecurity. 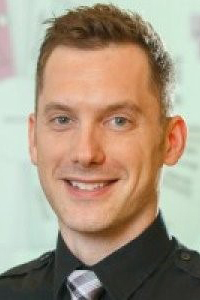 He has previously held executive roles in Managed Security Services and Professional Services across the organization. He has led complex security programs and projects in a variety of sectors with companies across Canada, the United States and United Kingdom. A member of the Forbes Technology Council, Ira is a published thought leader specializing in emerging business trends in cybersecurity, identity, artificial intelligence and blockchain. He completed his graduate studies at the London School of Economics. Dr. Christopher Collins' research focus is interdisciplinary, combining information visualization and human-computer interaction with natural language processing to address the challenges of information management and the problems of information overload. Dr. Collins has published more than 80 peer-reviewed contributions, which have been cited more than 2,000 times. His work has appeared in top-tier venues such as Association for Computing Machinery Transactions on Computer-Human Interaction (ACM ToCHI) and Institute of Electrical and Electronics Engineers (IEEE) Transactions on Visualization and Computer Graphics. He was also awarded honorable mention for best paper and best poster awards at the IEEE Visualization (VIS) Conference. He has received more than $2 million in research funding as the sole Principal Investigator. The impact of Dr. Collins’ research has garnered media attention from outlets including the New York Times and CBS Sunday Morning. He has given invited lectures and keynotes at academic and industry labs in Canada, the U.S. and Europe. He received his PhD in Computer Science from the University of Toronto. Dr. Collins is a past member of the executive of the IEEE Visualization and Graphics Technical Committee and sits on the IEEE VIS Conference Organizing Committee. Dr. Tiago Falk's research interests lie at the crossroads of telecommunications and biomedical engineering, with particular focus on the development of affective human-machine interfaces and anthropomorphic, human-inspired multimedia technologies. He and his research team have published more than 235 works in top-tier journals, national and international conferences and book chapters. He is an inventor on five patents and co-editor of the book Signal Processing and Machine Learning for Biomedical Big Data, published by CRC Press in 2018. Dr. Falk is Co-Chair of the IEEE Systems, Man and Cybernetics Society (SMC) Brain-Machine Interface Technical Committee, Member of the IEEE Signal Processing Society (SPS) Audio and Acoustics Signal Processing Technical Committee, and Academic Chair of the Canadian Medical and Biological Engineering Society. He is a Senior Member of the IEEE, an elected member of the Global Young Academy (GYA) and the Scientific Research Honor Society (Sigma Xi). More and more, personal digital devices—from wearable brain-computers to digital skin tech to implanted computer chips—are being developed by inventors, large technology companies and early-phase startups. The ideas for these 'embodied computers' are developed long before they are actually available for purchase or use. The concepts also become familiar to people in the contexts of artificial intelligence (AI), the Internet of things, and big data analytics. In a sense, future digital media are invented, adopted and even celebrated before we have a chance to understand their likely impact on our lives, culture, politics, art and social practices. Dr. Isabel Pedersen, Canada Research Chair in Digital Life, Media, and Culture, explores how immersive embodied technology may change how we act, interact with others, participate in cultures, and understand our identities. Pedersen and her research team want to shed light on this area by addressing the subjective, rhetorical, cultural, ethical and political challenges posed by these new technologies. In doing so, they hope to address the complex impact these technologies may have on our identities, cultures and value systems. Domingo Huh works with business units to identify new market opportunities, synthesizing various data streams and capabilities into user-centric artificial intelligence-enabled experiences that reduce friction and that can gather more discrete user interactions for continuous system learning. 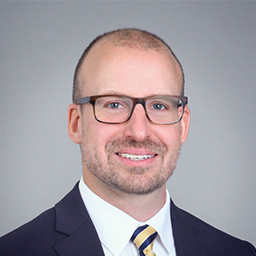 He has more than 24 years of professional design leading experience in financial investment research solutions, insurance telematics and more recently in markets served by Thomson Reuters (finance, tax and accounting, legal, and news). Dr. Kate Sellen is Director of OCAD University's Health Design Studio and leads the university's Healthcare and Resilient Experience Research Group. She was also the inaugural Director of the Health Design Master's Program at OCAD U.
Kate spent her early career as an interaction designer leading design research, digital strategy and interaction design in the private sector. She now works on bringing an inclusive and interdisciplinary design approach to health-care design challenges. 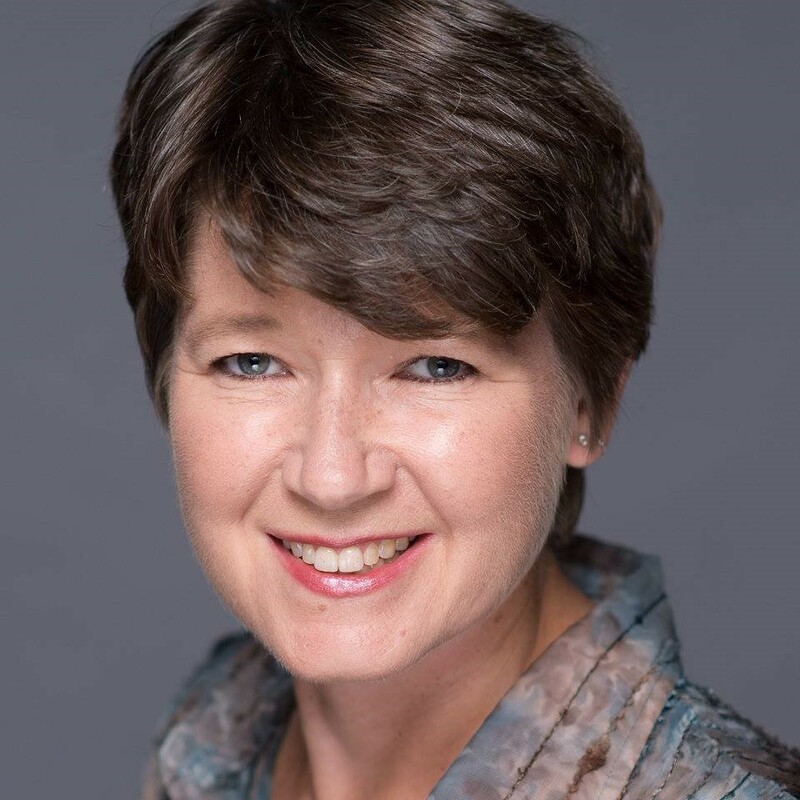 Much of her work focuses on design for patient safety in safety critical/high-sensitivity topics, including the dosing, ordering, tapering and management of opiates, communication at end-of-life, and the issuing and delivery of blood units for surgery. She has previously held positions at the University of Toronto's Technology for Aging Gracefully Lab, Knowledge Media Design Institute, and AT&T. Dr. Andrea Slane's research focuses on the law’s interface with digital communication technologies. She has published on a range of topics at this interface, including the nature of privacy interests in sexual images; the appropriate limits to privacy protection online; legal approaches to various forms of online and other digital exploitation of vulnerable people; and personality rights and other efforts to use intellectual property to protect personal information and identity. 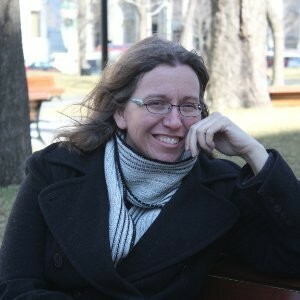 Her current research examines novel claims and obligations rooted in data protection, consumer protection, privacy or personality rights that aim to protect a person’s privacy and identity interests in complex information environments, and the responsibilities of various business models to protect these interests. Global use of mobile devices has exploded in recent years, driven by society’s need for anytime, anywhere services at the touch of a button. Yet, privacy concerns over access to ubiquitous data remain a concern in adopting this technology. With the right mobile platform, users can enjoy a myriad of conveniences in their daily lives, from personal home security alerts to 'smart' appliances to real-time traffic information, without compromising privacy by giving users control of the information they share. 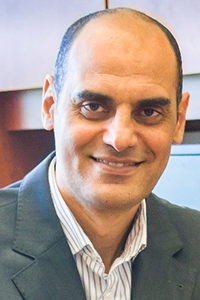 Dr. Khalid Elgazzar is developing cutting-edge methods to advance wireless technologies that will ensure the seamless interaction of smart services across critical areas such as health care, transportation, emergency response and law enforcement, and industrial automation. His CRC research agenda supports the expansion of Internet-enabled computing devices and advancements in wireless technologies. He is examining ways to embed computing devices such as data sensors in physical environments to create 'smart spaces' where information can be relayed in real-time to help people live smarter, safer and more productive lives. His research also includes the development of a robust authorization control system to protect users’ privacy. Jacob Glick is the General Counsel of North Inc. (formerly Thalmic Labs), a scale up company based in Kitchener-Waterloo, developing and manufacturing the next generation of computers in the form of smartglasses. He is also a senior executive fellow at CIGI and a global leader on complex issues at the intersection of technology, public policy and law. Previously he served as the Chief Corporate Affairs Officer of Rogers Communications Inc., reporting directly to the CEO. Jacob joined Rogers from Google Inc., where he was the Head of the Central Public Policy and Government Relations team, based at Google’s headquarters in California. Prior to that, he founded and led Google Canada’s Public Policy and Government Relations team. 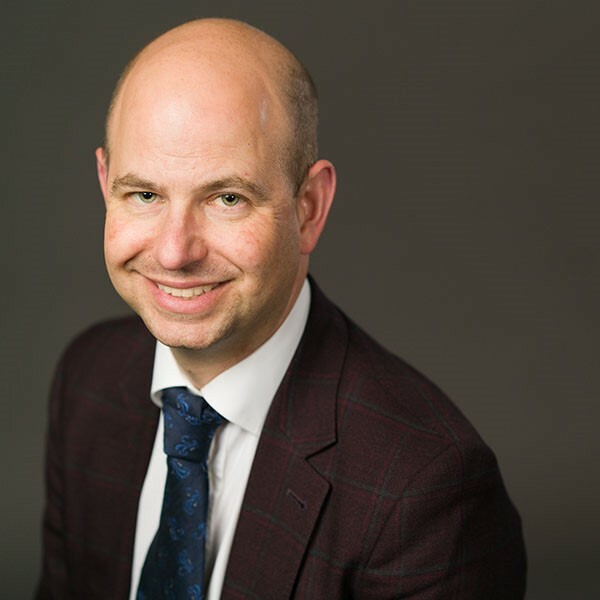 He also served as General Counsel, Director of Policy Development and Corporate Secretary at the Canadian Internet Registration Authority (CIRA) and was a litigator with McCarthy Tétrault LLP. In 2017-2018 he was a distinguished visiting executive fellow at the University of Ottawa Faculty of Law, Centre for Law, Technology and Society. Jacob holds a bachelor of arts with high distinction and a bachelor of laws, both from the University of Toronto. Mike Hoye works at Mozilla as a community manager, project coordinator and problem solver as necessary, helping to advance Mozilla's vision of the internet as a global public resource that promotes civil discourse, human dignity, and individual expression. His current title is 'Envoy'. 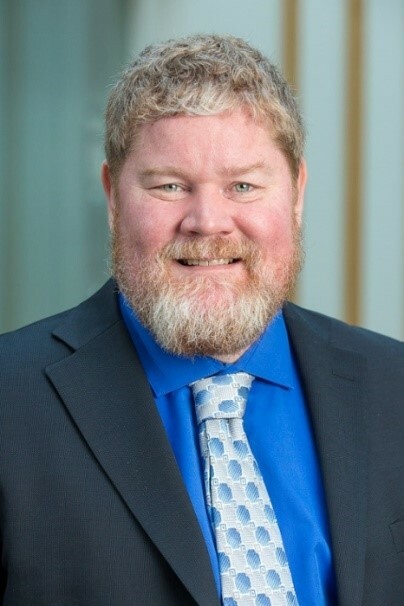 Dr. David Weinkauf is the principal author of several Information and Privacy Commissioner (IPC) publications, including Big Data Guidelines; De-identification Guidelines for Structured Data (which won the 2017 International Conference of Data Protection and Privacy Commissioners’ Global Privacy and Data Protection Award for excellence in research); and the technology fact sheet Protecting Against Ransomware. Prior to joining the IPC in 2013, David worked as a Software Engineer at a University of Toronto research centre, where he designed and developed software for people with disabilities. He holds a BSc in Computer Science from the University of Toronto and a PhD in Philosophy from McGill University. He is the recipient of numerous academic awards and scholarships, including a Canada Graduate Scholarship for his doctoral studies. 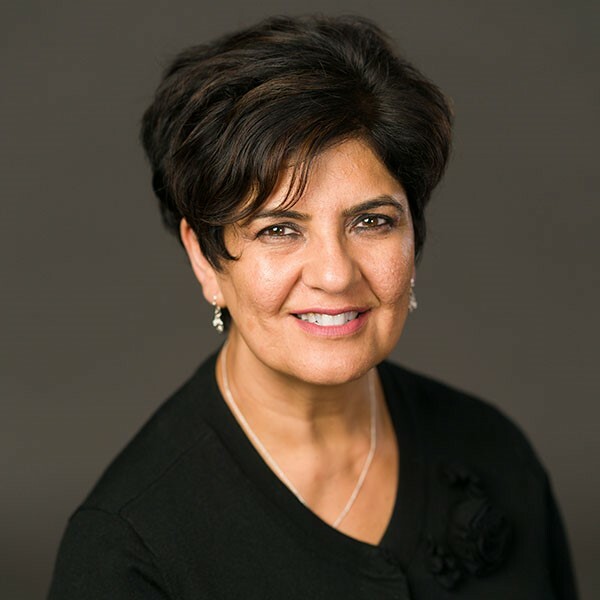 Previously, Dr. Karima Velji was the Integrated Vice-President for Patient Care and Quality at St. Joseph’s Health Care and London Health Science Centre in London, Ontario; Chief Operating Officer and Chief Nursing Executive at Baycrest, Toronto; and Vice-President of Patient Care and Chief Nursing Executive at Toronto Rehabilitation Institute, which is now a program of University Health Network. Dr. Velji has cross-appointments to the University of Toronto, University of Western Ontario, University of Ontario Institute of Technology, and Nippissing University. Dr. Michael Bliemel has diverse interdisciplinary experience researching the impact of new technologies, data literacy, business analytics, e-health, problem gambling, gamification in education, information systems, e-commerce, neuro information systems (NeuroIS) and human-computer interaction. His current interests are in the strategic management of information technology, and the innovation and adoption of emerging technology in business. He explores these topics at different levels, ranging from firm performance to task performance and individual usability perspectives. Dr. Bliemel joined the University of Ontario Institute of Technology in 2018 from Dalhousie University, where he was recognized with several awards for university teaching and academic leadership. 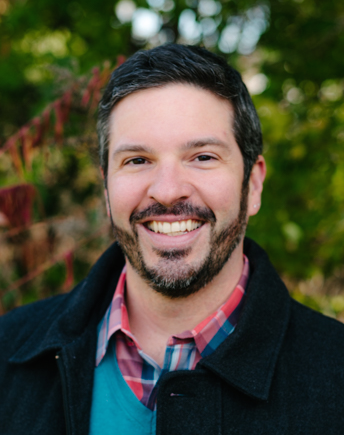 He works closely with industry organizations to build connections between academia, business and government around the topics of analytics, digital literacy and digital transformation. He has also taught analytics to professors and professionals, and has coached several winning student teams in local, provincial and global analytics competitions. Dr. Ann-Louise Davidson is Associate Director of the Milieux Institute for Arts, Culture and Technology, where she created #MilieuxMake, a university research makerspace. She is an Associate Professor of Education and teaches in Concordia's Educational Technology graduate programs. Her work focuses on maker culture, social innovation, inclusion and innovating with advanced pedagogical approaches and digital technologies. She created Education Makers, a research group that investigates the potential of maker education to prepare learners for the 21st-century workforce. She has developed solid partnerships with schools, libraries, colleges, universities and non-governmental organizations to work together on youth motivation in stigmatized neighborhoods and marginalized communities through concrete maker activities. She also investigates how people from interdisciplinary fields develop identities as makers. She has expertise in action-research methodologies that engage participants in collaborative data collection and meaning-making and hands-on studies in technology and innovation. Dr. Ilan Fischler is a practising geriatric psychiatrist and an Assistant Professor with an appointment in the Division of Geriatric Psychiatry at the University of Toronto. In addition to his clinical and teaching practice at Ontario Shores, he has helped the organization implement a fully integrated electronic medical information system. In 2015, he was recognized with the Clinical Leadership Award at the Canadian Health Informatics Awards. He has been the physician lead on the team at Ontario Shores; his team has been recognized with a number of international awards for its advanced use of health information technology, including Healthcare Information and Management Systems Society (HIMSS) Stage 7, and the Nicholas E. Davies Enterprise Award for Excellence. He has a particular interest in the implementation of clinical practice guidelines and the utilization of technology to improve the effectiveness and accessibility of mental health care.